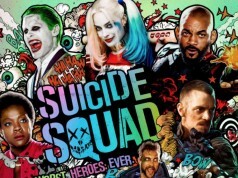 It was no surprise that following the arrival of the Suicide Squad trailers that all eyes were on Margot Robbie’s Harley Quinn. 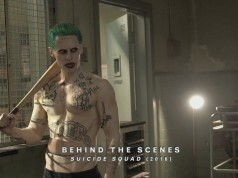 Capturing the off-the-wall insanity of the character, while also having a little fun went a long way to keeping the DC fanboys happy. 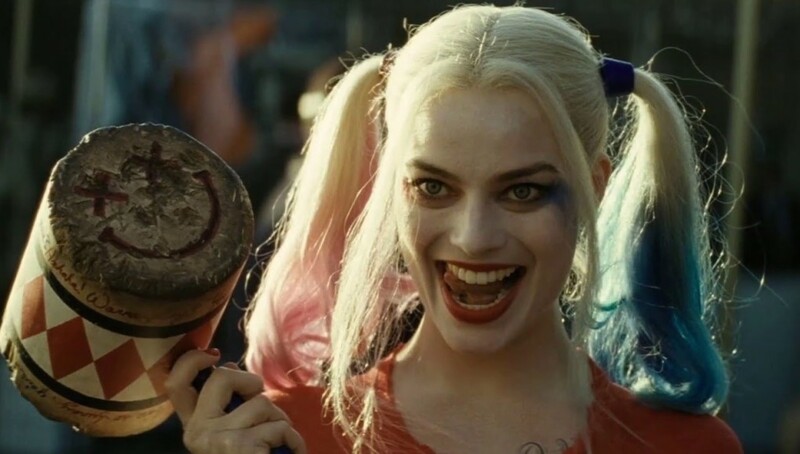 Reports are flying round the Internet right now that we’ll be seeing some sort of Harley spinoff somewhere down the line, so here are the 6 stories we want DC to adapt into the Harley Quinn spin-off movie. Quinn found her beginnings in the classic Batman Animated Series of the 90s, where she may have only started out as a simple henchwoman to The Joker, but she grew into a character all of her own. The fans loved her, especially in the episode Harley & Ivy. Up there with Almost Got ‘Im and Heart of Ice in regards to the best episodes of the show’s run, it was also the first time that Harley was paired with her long-running partner in crime Poison Ivy. The episode is more about the pair’s crime spree than it is about Batman, or The Joker, or anyone else. It would act as a perfect way to have Robbie lead a film in between Suicide Squad and its inevitable sequel, as well as introducing Poison Ivy onto the big screen in a big way. We’re just throwing this out there, but dear DC, go on get Kate Mara to play Ivy. Cheers. There’s a running theme with excellent Harley stories and having Paul Dini on as writer. After creating her for the series, a major step forward was the recounting of her origin story in Mad Love. In the story about how she wanted to become a famous psychologist, the younger, more naive Quinn tried to write a juicy tell-all book on the inhabitants of Arkham Asylum, however she soon falls for The Joker’s insane ways, and the two start a pairing as mad as its parts. We have a feeling what we’ll see of Quinn’s origins in Suicide Squad could determine whether or not we get a full origin movie from her. It might end up being unnecessary, but pulling more elements from this while telling another story would make a lot of sense; it’s the character’s essential beginnings. 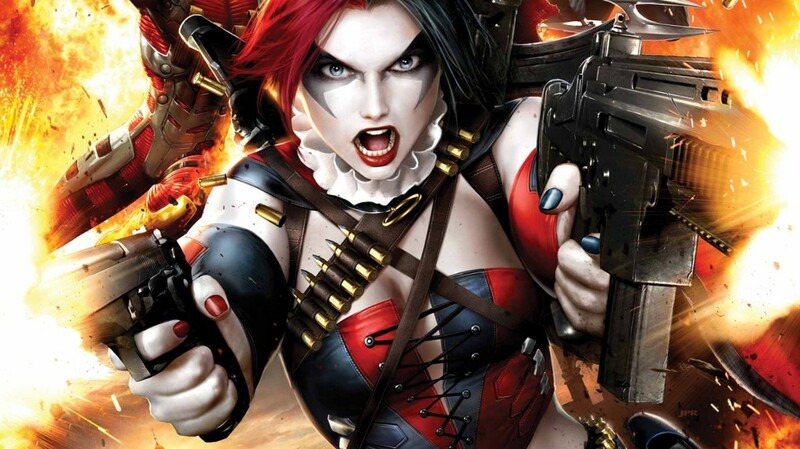 So the big rumour flying around is that this Harley spinoff film won’t just focus on her, but will put several female DC characters front and centre. 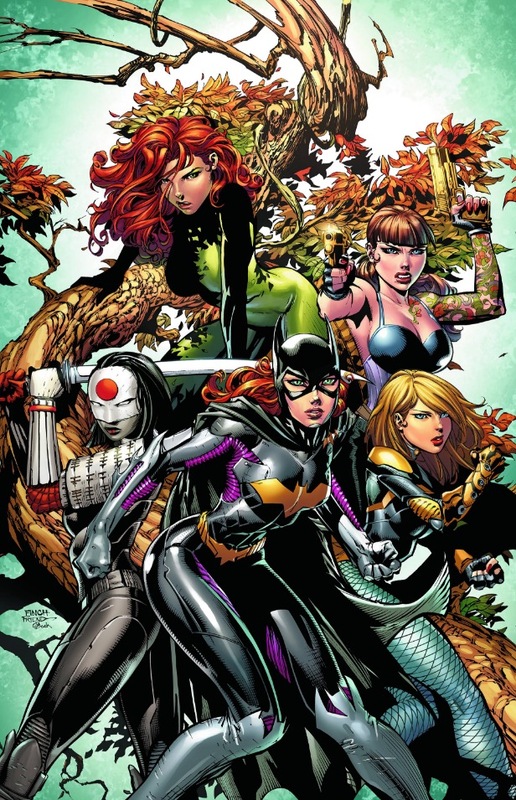 This hints at an assembling of the Birds of Prey, a revolving door of female heroes which has included Batgirl, Huntress, Catwoman, Hawkgirl and Black Canary over the years. That means that we can introduce a wave of villains like Poison Ivy (go on DC, get Kate Mara) or Cheetah, Killer Frost or even someone as messed up as The Joker’s Daughter (it’s maybe a little early to introduce her, but we can dream). 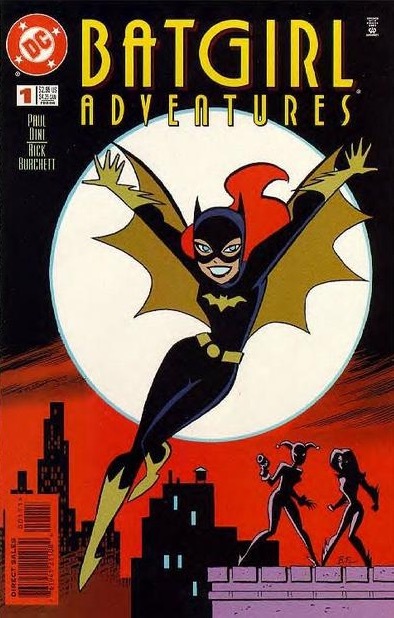 A real treat of a story (there’s Paul Dini getting a writing credit again), this one is entirely to do with Batgirl, Harley Quinn and Poison Ivy. When Ivy gets herself kidnapped by mobsters, it’s up to Harley Quinn to come to the rescue – no really – and she must rely on the help of the one person she’s not sure she can trust… Batgirl! It’s an interesting concept, playfully executed into a story completely based around the three characters. No need for Batman, this could be the perfect introduction of Batgirl to the DCEU, as well as Poison Ivy (Kate Mara, we’re telling you) and a step away from the doom and gloom of Dawn of Justice. When her latest hearing for parole gets turned down, Harley finds herself being kidnapped by the villainous duo of Sugar and Scarface – the pair of a ventriloquist and her dummy – in order to help them with a heist. Batman is never far behind, and the story is an interesting demonstration of how Harley can sometimes blur the line between what is good and what is bad. 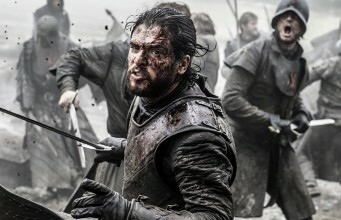 Batman’s role is not the most important thing here, and could be the same in the movie. 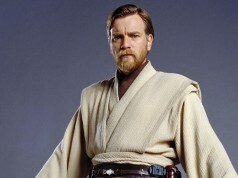 Alternatively, he could be removed completely and swapped out for someone like Batgirl. 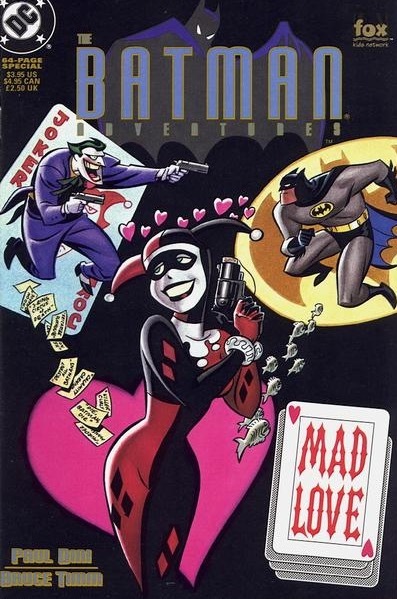 When The Joker steals an A-bomb, Batman uses Harley to track him down, and after what ends up being a double, or even a triple cross, we’ve learned just how twisted she is for the Clown Prince of Crime, while also being her own special brand of psychotic. 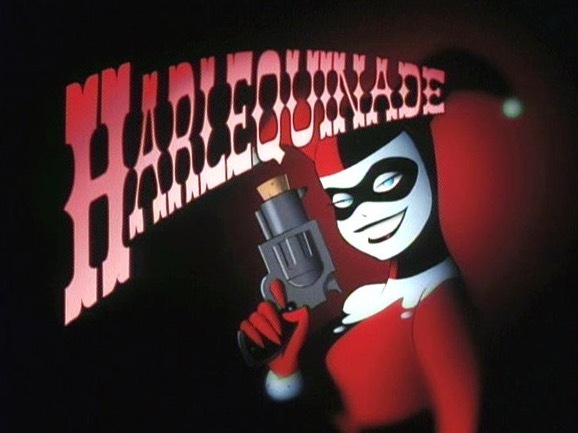 Another episode of the animated series, this had the focus strongly on Harley over The Joker and The Dark Knight. Though a movie may be harder to plan out in regards to keeping the focus off them and on her as much, the other characters could be interchangeable to keep Quinn’s presence front and centre. Let us know what you think is the best Harley Quinn story over at our Facebook page, Puddin’. And tell us what your expectations are for Margot Robbie in the role – from the looks of it, she’s a real killer. Previous articleThe Force Awakens star John Boyega might be joining the Marvel Cinematic Universe!